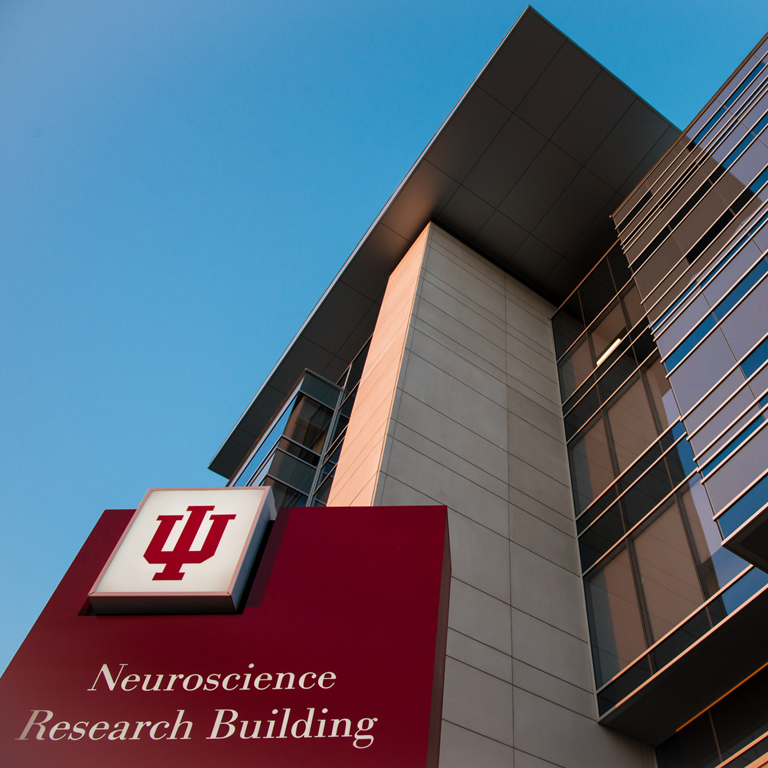 Academic, scientific and health system leaders from Indiana University and IU Health gathered to dedicate the new home of one of the nation's pre-eminent neuroscience research enterprises. The Indiana University Neurosciences Research building, which opened in the spring, now is home to IU School of Medicine scientists conducting studies in fields such as neurotrauma, dementias, epilepsy, addiction and pain. The dedication ceremony was held in Room 101 of the Neuroscience Research Building, 320 W. 15th Street, at 3:30 p.m. In keeping with the school's determination to remain on the leading edge of research capabilities, the neuroscience center already has been upgraded to house the world's most advanced magnetic resonance imaging machine approved for use with people, making the IU School of Medicine one of the first three institutions to take advantage of this advance in imaging technology.